Bremerton is one of the cities located in Kitsap County, Washington. It has a relatively large population for the area — just under 40,000 — making it the largest city on the Kitsap Peninsula. Bremerton is home to the Puget Sound Naval Shipyard, and also the Bremerton Annex of Naval Base Kitsap. 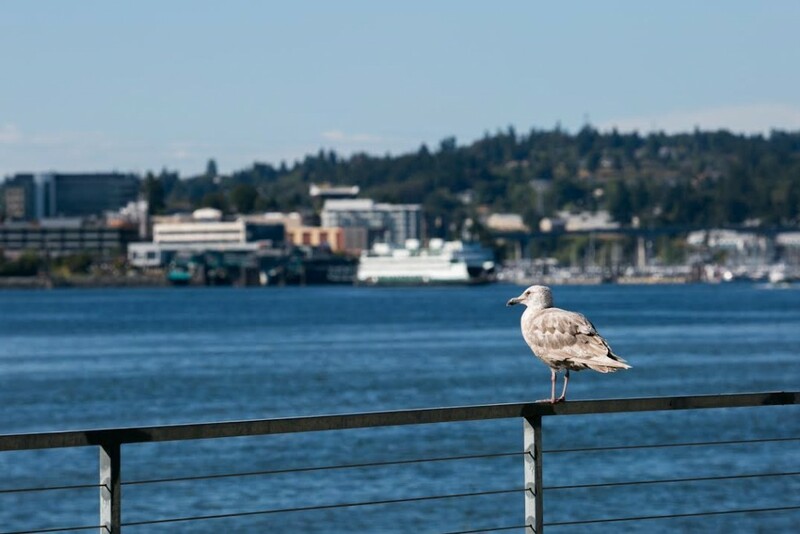 Bremerton residents enjoy easy access to the city of Seattle via a short 60 minute ferry route, which can carry both walk up pedestrian passengers and vehicles on a scenic sail to the city. Bremerton is located directly west of the city of Seattle, just across the Puget Sound. Bordered by the Sinclair Inlet and the strait of Port Orchard, Bremerton has no shortage of water, or spectacular views. The history of Bremerton dates back to the 1890s, and is located within the historical territory of the Suquamish Tribe. The Treaty of Point Elliott made the land available for non-Native settlement in 1855. By 1891, Bremerton was planned by the German immigrant and Seattle entrepreneur William Bremer. The Bremerton School District, which is home to many excellent schools, is highly rated in the State. Not only does Bremerton have outstanding grade schools, but it is also home to Olympic Community College, one of the largest community colleges in the area. Residents of Bremerton also enjoy easy access to quality healthcare, with several options for care located close by. The Naval Hospital Bremerton is the overwhelming choice for those with ties to the military, and Harrison Medical Center is also located in Bremerton. Harrison Medical Center is a frequent recipient of an A+ rating from The Leapfrog Group, meaning that you can rest assured you are in good hands in their care. Bremerton also has many parks and outdoor spaces to offer its residents and visitors, who enjoy taking in the scenery and all that the parks have to offer. Bachmann Park is a popular choice among locals, as is Bataan Park and Evergreen Rotary Park. Forest Ridge Park offers great green space, perfect for hiking, biking, or running, and Lions field park offers a running track, sports fields, as well as beach front to explore. The real estate in Bremerton comes in a wide range of prices and styles, making it a popular search for many homebuyers. If you are just starting out, or even if you are looking to downsize, Bremerton has great condos that could be just what you’re looking for — ranging from affordable to luxury, we can help you find a home that is just right for you and your lifestyle. When you’re ready to get started in your real estate search, give us a call. Our team is experienced in buying and selling all forms of Bremerton real estate, and we would love to put our expertise to work for you. Call or connect with us online to get started today.